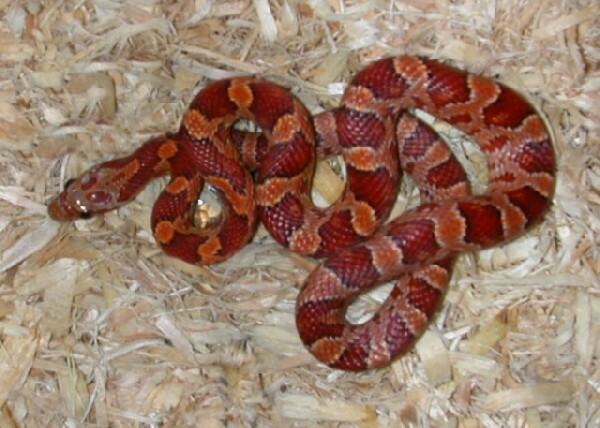 gallery photo posted by SlytherLyn Welcome to kingsnake.com's Corn Snake Classifieds. This section is for posting wanted and for sale advertisements for any and all color phases and morphs of Corn Snakes . 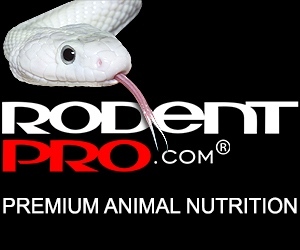 If you are looking for, or want to post ads for Rat Snakes, or other reptiles and amphibians and supplies please review our classified index for the appropriate category. The Corn Snake (Pantherophis guttata), or Red Rat Snake, is a North American species of Rat Snake that subdues its small prey by constriction. Found throughout the southeastern and central United States, their docile nature and comparatively simple care make them popular pets. After many generations of selective breeding, Corn Snakes are found in a wide variety of different colors and patterns. For questions on keeping Corn Snakes please check out the Corn Snake Forum, or to look at photos or to upload your own, check out the Corn Snake Photo Gallery. 04/25/19 WANTED - Your CB Cornsnakes baby! Miami, FL, US Shipping Only!